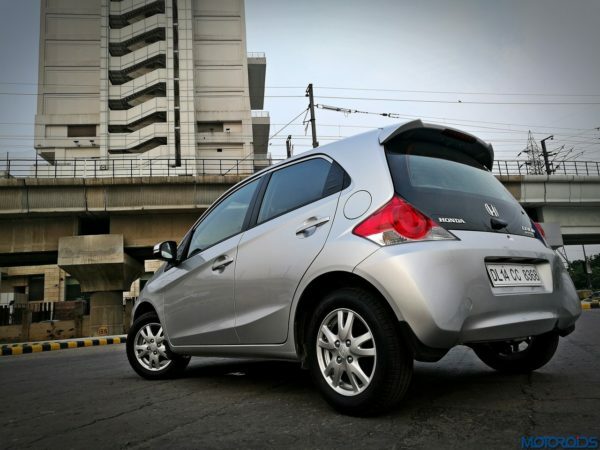 Home Honda Has Honda Said Goodbye to the Brio for the Indian Market? 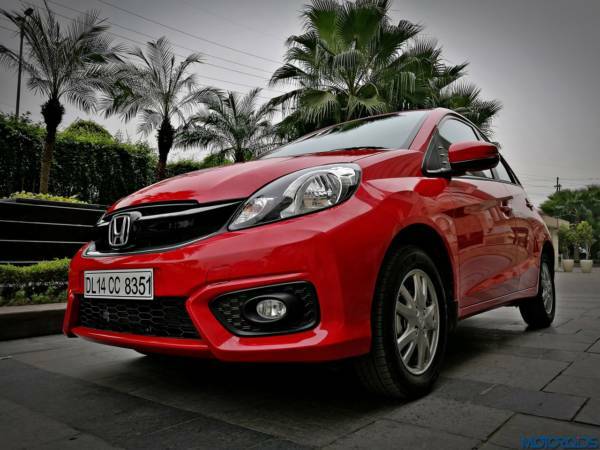 Has Honda Said Goodbye to the Brio for the Indian Market? The Honda Brio is an entry-level hatchback, the smallest car Honda has offered in the Indian market. First seen in our market for the 2011 model year, this hatchback had a good run in the Indian market. We later saw the Amaze compact sedan which used the same platform of the hatchback. Seven years later, the car and the platform, both have become outdated and it comes as no surprise that Honda has now stopped the production of this tiny hatch. Honda has an updated platform for this hatchback, seen on the Amaze compact sedan which is on sale in our market. That said, there are no reports of Honda launching a new generation of the Brio in our market. According to ET Auto, Honda produced 120 units in August and 102 units in September, which makes it pointless for them to continue the production of this old model. Moreover, to bring a new generation of the hatchback, Honda will have to undergo a long process of homologation. Moreover, they will need to conduct a crash test, make the engines BS VI compliant and offer safety equipment like dual airbags, rear parking sensors, speed alerts as standard across all variants. It will be better for Honda to invest money into other stuff rather than resurrecting this dying hero. Powering the Honda Brio is a 1.2-litre 4-cylinder petrol engine i-VTEC engine. The motor produces a good 88 PS of power and 109 Nm of maximum torque. This power would go the front wheels via either a 5-speed manual or a 5-speed automatic gearbox. The prices of the car ranged from INR 4.73 – 6.82 Lakh (ex-showroom, New Delhi). The old hatchback is not able to keep up with the new and much more advanced competitors like the Maruti Suzuki Ignis, Tata Tiago and the Maruti Suzuki Celerio.